Welcome to our Busy Rascals! Thank you for visiting our website! Please click on the Term Dates menu tab for dates of when the classes and activities are running. Please click on the relevant day on the MENU bar above for more information or call 07973760598 for more information. Busy Rascals is a project based at The Queensbury in Willesden Green, London NW2. It is run by local mum Sharmine Chowdhury-Tse, mum of 4 year old Noah and Baby Jonah (born at the end of Aug 2014), who brings classes and activities into the local community for parents and their babies, toddlers and pre-school children. Busy Rascals provide a baby and child friendly environment where parents in NW2, NW10, NW6 and in local areas can meet, socialise and participate in various classes and activities with their little ones. The activities we offer include music, songs, rhymes, dance, social mornings as well as workshops for parents. Busy Rascals host parent and baby, toddler, preschool children mornings Monday to Saturday between 9.30am-11.30am (time depends on class times) at the Queensbury Pub, 110 Walm Lane, Willesden Green NW2 4RS. Please have a look at the Daily Timetable tab for a quick glance schedule of daily activities or look at the Classes@BR tab for more information on the classes we host! Please also look at the Events tab for adhoc workshops and events! We were nominated for the below awards and although we did not win, it was great to have been voted. 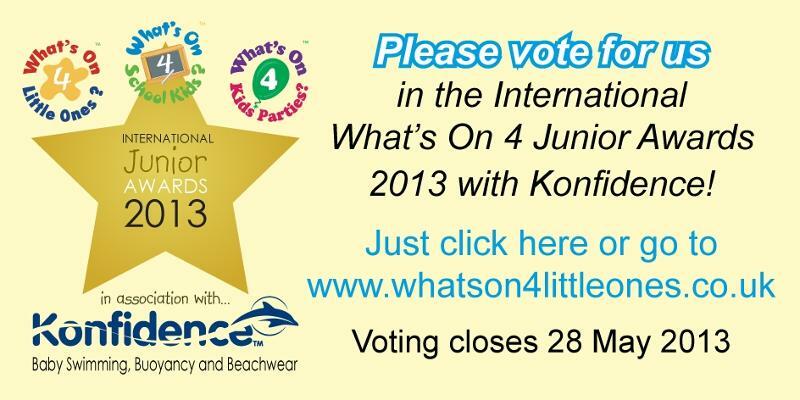 Thank you to those who nominated and voted for us! Your support is appreciated! To keep up to date with the latest news and class information at Busy Rascals, join us at http://www.facebook.com/busyrascals. 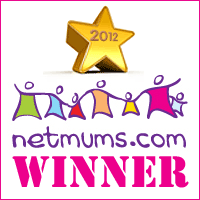 Alternatively follow us on Twitter at http://www.twitter.com/busyrascals.